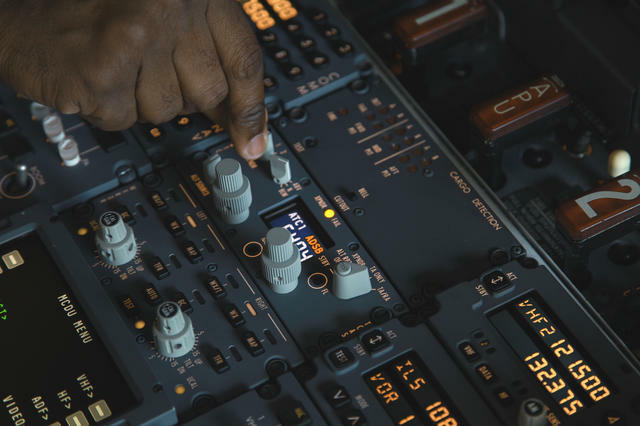 How are aircraft being modified and upgraded to correctly indicate ADS-B Out failure annunciations — and how should pilots react when they encounter one? What should the pilot of an aircraft flying in en route airspace in the post 2020 world do if he or she encounters an ADS-B failure notification? The answer to that question is multi-faceted and requires the consideration of a number of different factors. By Jan. 1, 2020 the majority of aircraft operating above 10,000 feet in U.S. Class A, B, and C airspace will be required — via FAA mandate — to be equipped with Automatic Dependent Surveillance Broadcast Out (ADS-B Out) avionics capabilities. 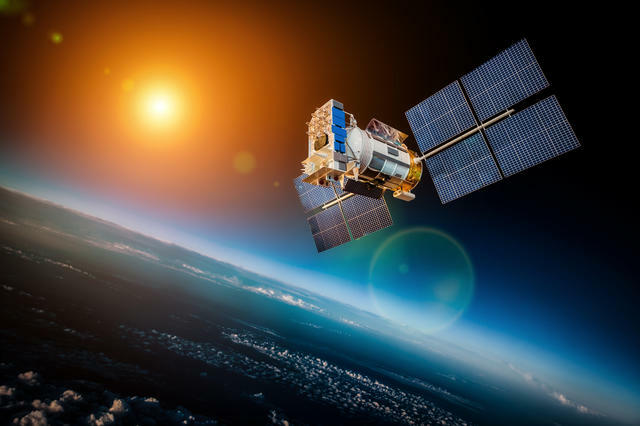 ADS-B Out allows equipped aircraft to transmit information about altitude, velocity and position derived through GPS to ground stations and to other equipped aircraft in the vicinity. 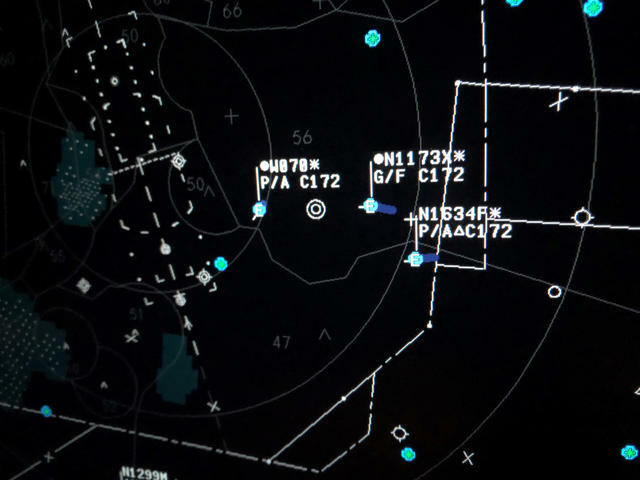 With it, air traffic controllers (ATC) can “see” participating aircraft in real time, provided they have ADS-B In functionality to receive this data. 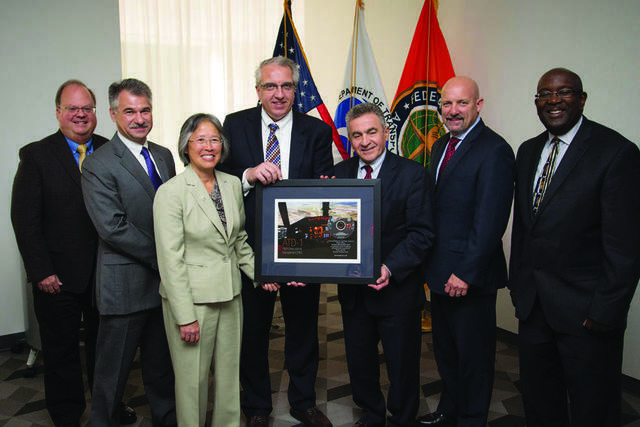 The mandate’s goal is to replace radar as the primary surveillance method for monitoring and separation of aircraft. Butler, a leader in aircraft special mission and avionics modification, recently announced FAA Supplemental Type Certificate (STC) approval of the Butler National ADS-B Out avionics solution in the Learjet Models 31 and 31A with TCAS II. 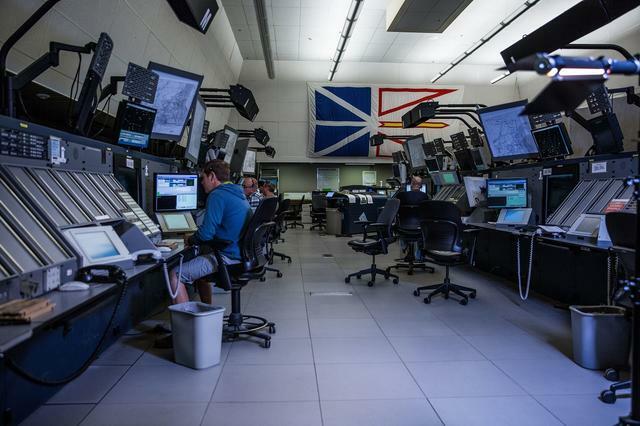 To help meet the ADS-B Mandate, annunciators come in many configurations. 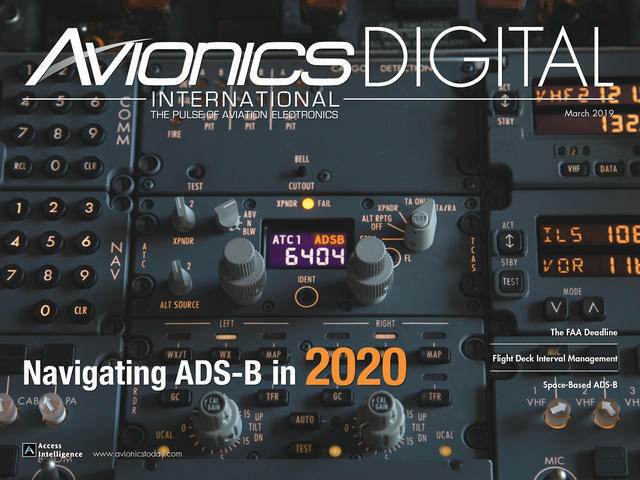 Applied Avionics Inc.
What are the ADS-B failure annunciations pilots will deal with in various phases of flight once the mandate becomes effective and ADS-B becomes the primary means of surveillance? 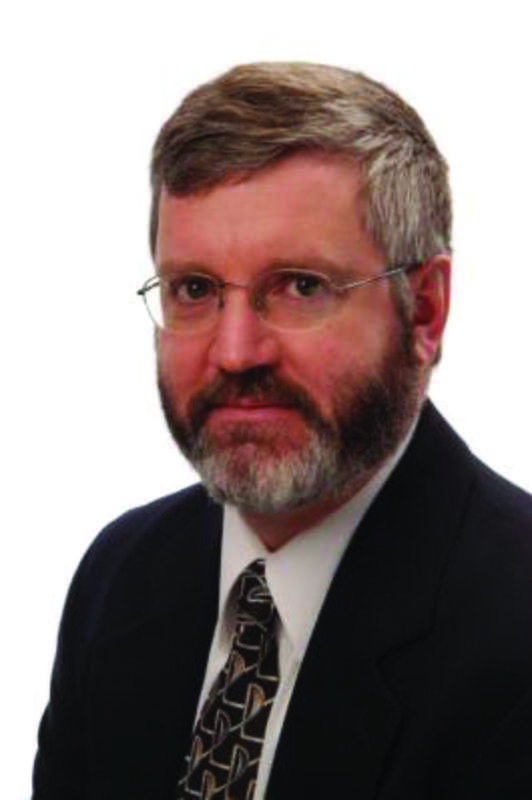 According to Rick Finale, vice president of engineering & business development at Gables Engineering, operators will deal with various ways of annunciating ADS-B failure, depending on the aircraft model. 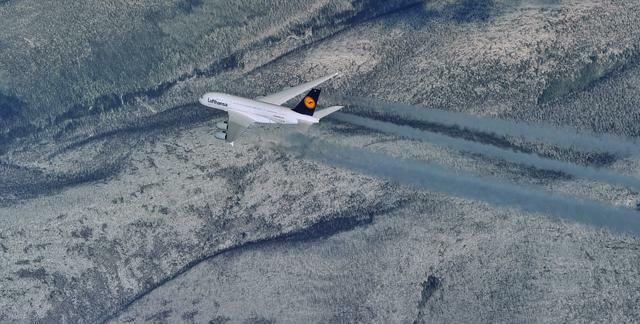 “Some aircraft provide an EICAS Advisory message (e.g. 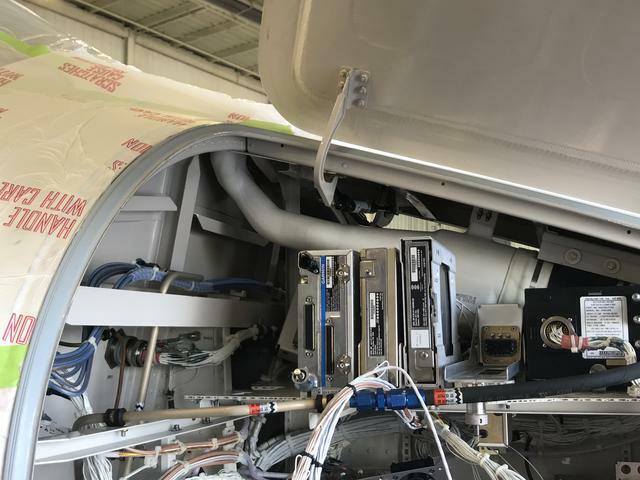 “ADS-B Out” or “GPS”) while others do not and rely on alternative means, such as an ‘XPNDR FAIL’ amber indicator on an ATC/TCAS control panel along with FMC scratchpad message,” he said. What should pilots do when they receive an ADS-B Out failure annunciation notice prior to takeoff or while airborne and have tough decisions to make? (1) For operation of an aircraft with an inoperative ADS-B Out, to the airport of ultimate destination, including any intermediate stops, or to proceed to a place where suitable repairs can be made or both, the request may be made at any time. (2) For operation of an aircraft that is not equipped with ADS-B Out, the request must be made at least 1 hour before the proposed operation. How are aircraft being modified and upgraded to correctly indicate ADS-B Out failure annunciations? Morris explains that ADS-B annunciators can be added with the addition of most ADS-B Out STC installations. 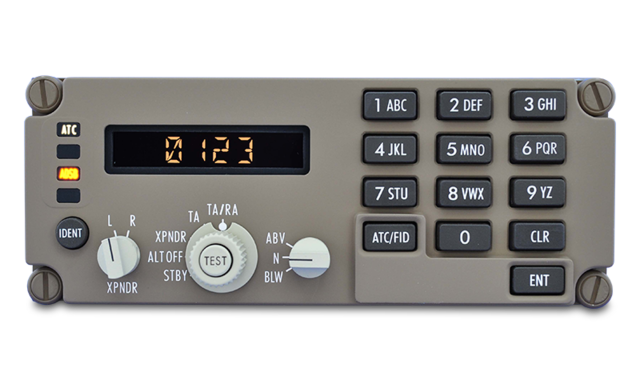 The Gables ATC/TCAS panel has an integral ADS-B failure annunciation which can also be used to trigger an indication in the pilot’s forward field of view. Finale says to comply with the 2020 mandate, aircraft not only have to transmit their ADS-B Out information but also be equipped with the ability to enter Flight ID code and transmit it. He said pilots should be trained to use Flight ID properly identified by ATC. While some aircraft have MCDUs to enter/select Flight ID, others do not. Gables provides multiple ADS-B solutions with and without flight ID entry as part of the control panel. Editorial Note: In an effort to provide more clarity on this issue of dealing with ADS-B failure notifications, the FAA’s ADS-B focus team supplied the following information for this article. ADS-B provides real-time precise position reporting, enabling improvements to safety and efficiency. The two required ADS-B failure annunciations are for an ADS-B device failure and an ADS-B function failure. An ADS-B device failure indicates that ADS-B messages are no longer able to be transmitted. 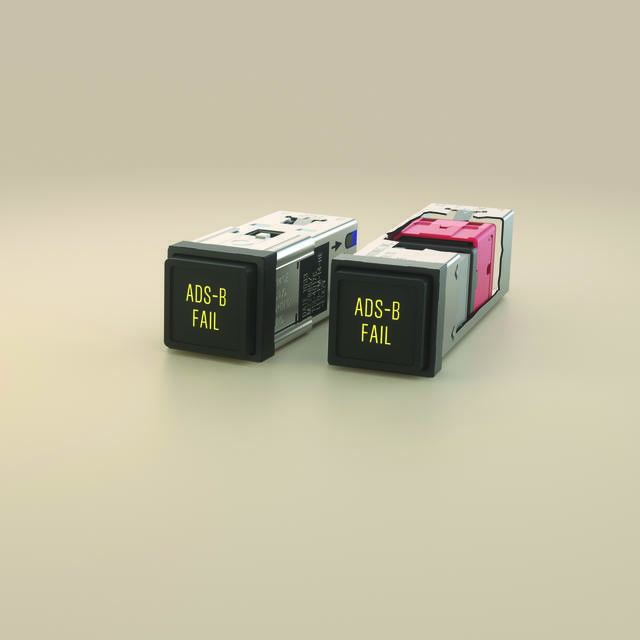 An ADS-B function failure indicates that position data is no longer being received and therefore ADS-B equipment cannot perform its function due to a failure to receive the position source data. It is important that the flight crew be able to differentiate between an ADS-B device failure and an ADS-B function failure. Ideally, these will be two separate indicators, though they need not be if the failures can be clearly differentiated. Without a properly functioning ADS-B system, a pilot must plan to avoid any airspace where ADS-B is required. An ADS-B function failure may result because a suitable GPS signal has not been acquired. This might be resolved by moving the aircraft away from any large buildings or obstructions or simply waiting long enough for GPS acquisition. The biggest adjustment is simply the need to equip. As more and more aircraft are equipped with a properly functioning ADS-B Out system, most pilots opt to install ADS-B In. As they see the obvious benefits to the improved traffic awareness, pilots will embrace the technology. Pilots should embrace the opportunity to be seen by other aircraft and the situational awareness that ADS-B In provides. ADS-B Out is incorporated into the en-route automation and terminal/airport automation systems that controllers use. As part of a “Fusion” package for TRACONs serving the terminal area (airport out to about 50 miles), the ADS-B Out signals from aircraft give controllers enhanced surveillance information that allows them to see aircraft at lower altitudes and to provide better traffic awareness guidance to pilots. 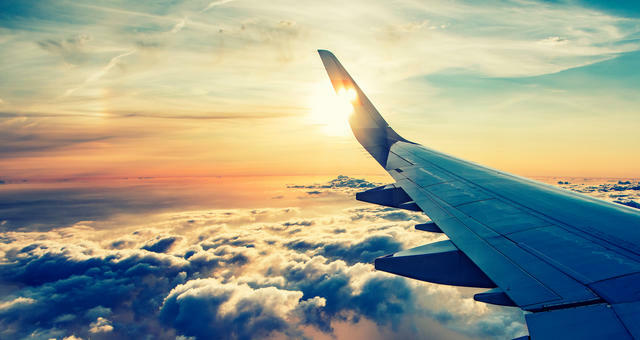 The input can also allow for more efficient aircraft routes, enabling commercial flights to fly a more direct line to the airport, saving time and fuel.